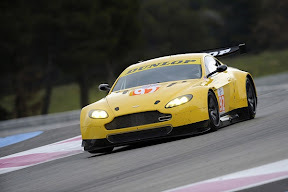 Turning a wheel for the first time on track, the brand new JMW Motorsport Aston Martin Vantage GT2 debuted today (Sunday 7 March) at the Le Mans Series official test, held at Paul Ricard HTTT, France. 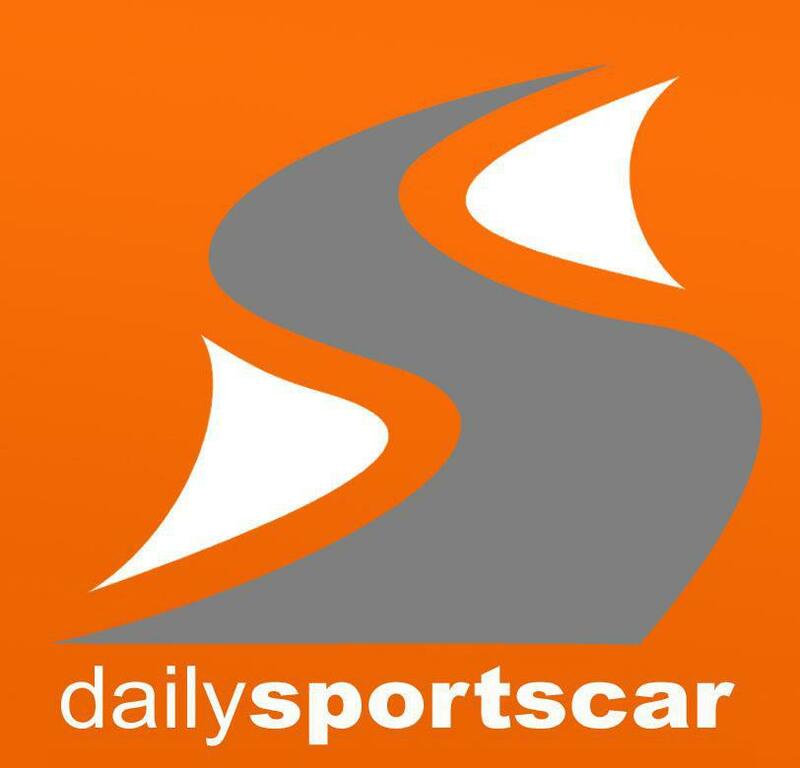 Driven by Rob Bell and Tim Sugden, the team are using these two test days as a continuation of the Dunlop tyre testing they began in Portugal last month which was heavily disrupted by rain. Though there were intermittent rain showers at Paul Ricard HTTT, and it was bitterly cold, the team made great progress with the added bonus of being the quickest GT2 car in the morning session. This promising pace continued into the afternoon session, with the team posting the second fastest GT2 time. Tim Sugden echoed the feelings of the team after the day’s sessions: “We are all very pleased. This is the first time we have run the car and there have been no issues, it has run beautifully. We are using this test to continue our work with Dunlop. The different compounds and constructions are proving very promising and we’ve certainly identified a number of solutions and areas to work on. We have the second half of tyres to try out tomorrow. “There’s lots to do, and whilst at a test such as this you can’t draw direct comparisons with your competitors, I think it’s fair to say our pace today is encouraging and stands us in good stead as we approach the season’s opener”. The first Le Mans Series race takes place on 11 April 2010 at Paul Ricard.